Here at My Yoga Scene, you may notice that we’ve made some big changes around the website, especially with the addition of a Festivals & Events page and our Shop (if you haven’t checked it out, take a look and keep checking back since we’ll be regularly adding new products). We’ve freshened up the overall design of the website (thanks to our fantastic web team! ), and we’re excited to keep changing things up and building the yoga community here in Atlanta (and soon to be expanding out West!). With this in mind, we decided we wanted to start featuring yogis in and around the Atlanta area. This is our first Featured Yogi post, and we’re so excited to introduce Amber Barry, Founder of Westside Yoga. We did a short interview with her to get to know her a little better, and hope you’ll reach out to her and maybe take a class or workshop at her studio. 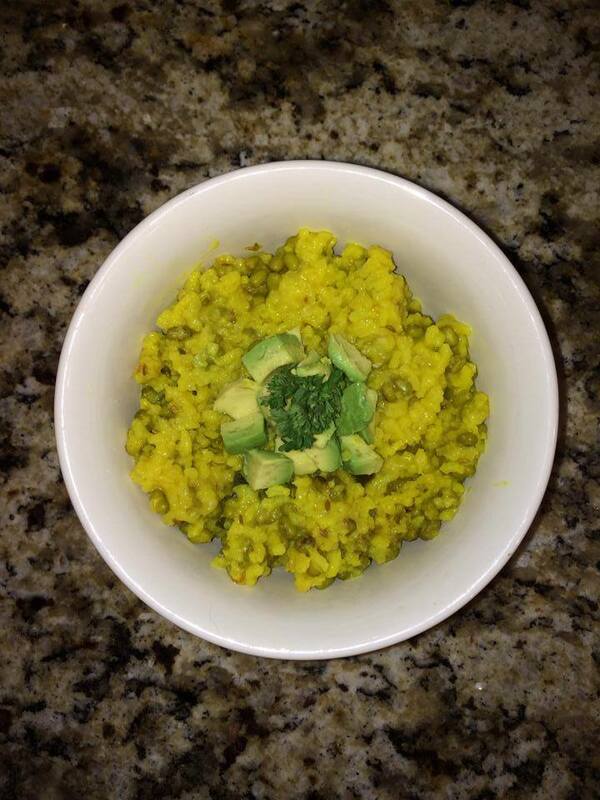 Try out Amber’s recipe for her favorite Kitchari, and make sure to drop by Westside Yoga on Howell Mill Road in Atlanta! Sautée oil, mustard, cumin and ginger over medium-low heat, stirring frequently, until seeds begin to pop (1-2 minutes). Add rice and beans, and sautée another 2 minutes. Add water and bring to a boil over high heat. Reduce heat and add turmeric and salt. Cover and cook 25-35 minutes, stirring occasionally, until rice and mung beans are soft. Add lime juice to taste, and serve with roasted vegetables, sliced avocado and parsley. Amber, it’s so nice to see you as the featured yogi. 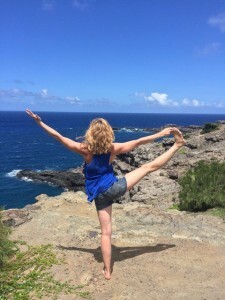 I can’t wait to visit Westside Yoga soon. 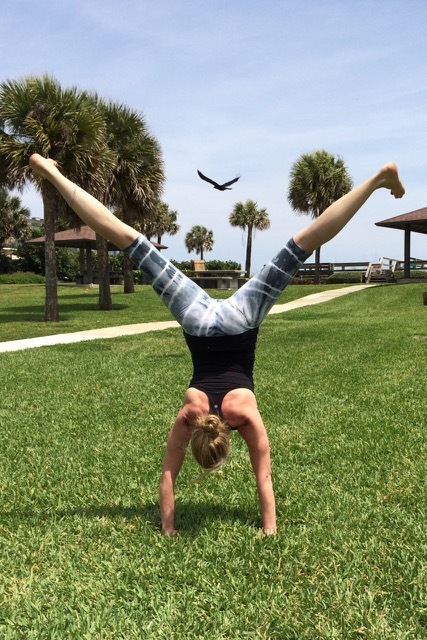 I’d love to play upside down in some handstands! Practicing and teaching beginner handstand workshops are one of my favorite things to do. Mainly, just like you, I love the challenge and I am continuously reminded that anything is possible and you can overcome fear. Lots of love to you!